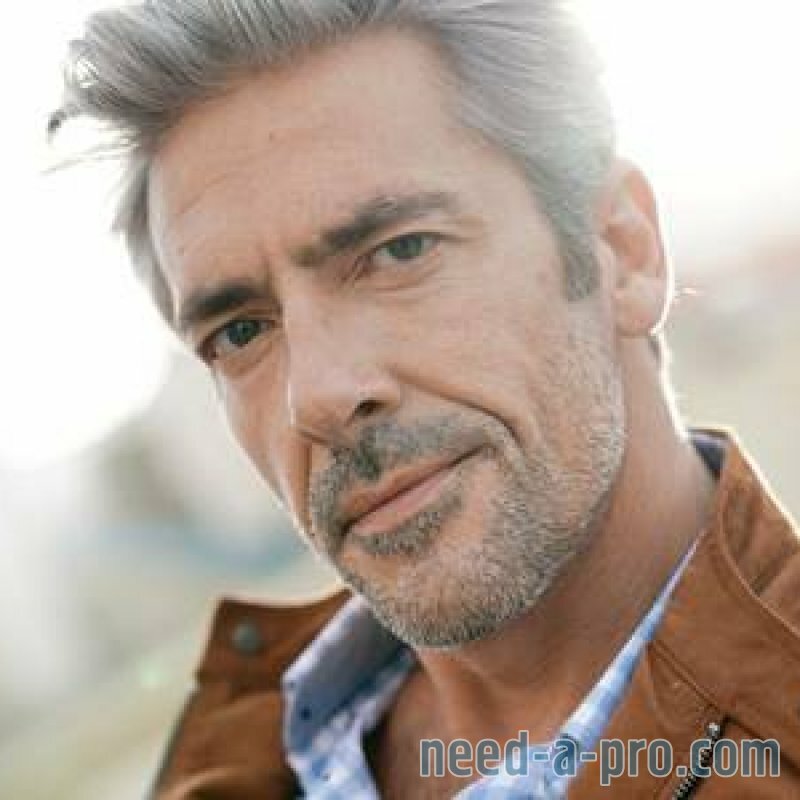 Men suffer from just the same natural ageing processes as women. It is therefore no surprise that as we see the male population taking more pride in their appearance, many are turning to cosmetic facial surgery to help bring back a more youthful, rejuvenated appearance. At the Wentworth Clinic, we offer a range of male facelift procedures to help make you look as young as you feel, reducing fine lines, wrinkles, and other signs of ageing. Each of these procedures is considered a surgical facelift, or Rhytidectomy, with varying degrees of complexity. 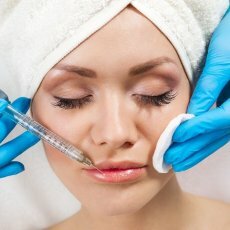 Our highly accredited plastic surgeon, Dr Ilankovan has performed countless facelifts for men at our clinics in London and Bournemouth, and though traditionally general anaesthetic has been used, here at Wentworth Clinic we have perfected our surgical facelift procedure to be carried out with local anaesthesia. It is important to be realistic about what is possible to achieve from a surgical facelift. 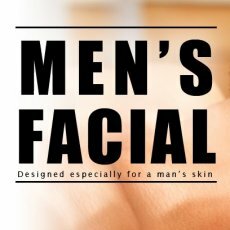 Men who wish to address fine lines and wrinkles around the lips and eyes, or the condition of their skin, should consider additional non-surgical procedures since our facelift addresses the mid-face area only. 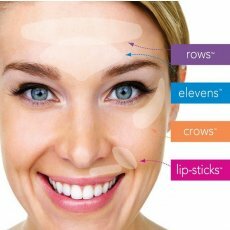 Additional treatments that would benefit these areas include laser resurfacing, and hydrodermabrasion. 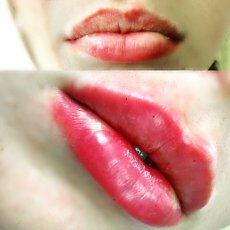 Our Consultant will advise on the best treatment plan for your particular needs during your initial consultation. If you would like to find out more about our facial plastic surgery procedures for men, please review the information below. 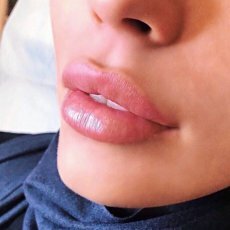 To schedule a private consultation with our cosmetic surgeon, simply either complete the online booking form or call one of our locations to make an appointment. 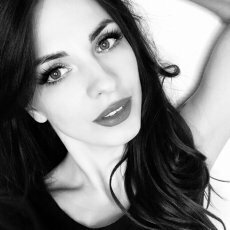 The Wentworth Clinic has state-of-the-art clinics located off Harley Street in London, and in Bournemouth, and offer our cosmetic surgery and non-surgical procedures to clients located in Kent, Hampshire, Sussex, Dorset and throughout the UK. Your surgeon will discuss your goals for the surgery. 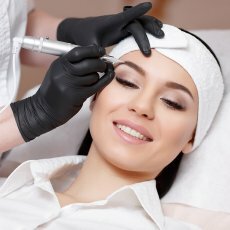 Ascertain whether a facelift is suitable for you. Explain your probable outcome of treatment. 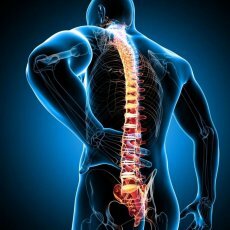 Fully explain the procedure and all the possible complications. Stop Aspirin one week prior to surgery. Shampoo the hair the night before the operation. Remember that excessive smoking impairs healing. Take Arnica tablets to help reduce swelling and bruising as instructed. In Facelift surgery a skin incision is made starting above the ears, well behind the hairline, running down the top of the ear, then following the contour of the ear and round its lobe, then up in the groove behind the ear and backwards into the hairy scalp. 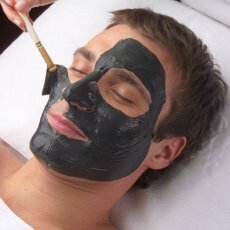 The skin of the temple, cheeks and sometimes the neck is freed and the tightening is carried out upwards and backwards. Surplus skin is cut away. The underlying muscle and fascia is tightened. The skin is repaired to the original excision site. There are various modifications to this procedure. It is usual practice to carry out liposuction of the neck and chin area simultaneously. In younger patients, a mini procedure called an “S” lift is carried out. Your hair is not shaved in any of these procedures. In general the scars following a face lift are hidden within the hairline, above and behind the ears. Where the scar lies in front of the ear, it is fine and is rarely conspicuous. There is minimal discomfort following a face lift. Swelling and bruising can last from seven to ten days. A support dressing will be worn as instructed. All sutures would be removed by the tenth day. Strenuous activity is restricted for six weeks following surgery. Wear the chin and neck dressing as much as possible until we see you again. Ensure you get adequate rest in order not to increase your blood pressure, to prevent bleeding and to decrease swelling and bruising. External bruises and swelling usually will subside in 2 to 3 weeks. f you have persistent bruising, make up will cover this until it subsides. Internal bruising and swelling may take 6 to 8 weeks to heal. In most cases, this is only obvious to the patient. No alcohol for 2 weeks if possible (or in moderation) as it increases swelling. Stay in the company of a responsible adult. For pain, take your prescribed analgesics. Take antibiotics as prescribed and apply ointment as instructed. Do not make any legal decisions or operate any machinery whilst under the influence of medications or after an anaesthetic. Do not take Aspirin or any medication containing Aspirin or Vitamin E for at least 2 weeks after surgery as this increases bleeding. No smoking for at least 2 weeks after surgery. Do not drive while taking strong analgesics for discomfort or pain. Continue the Arnica tablets for another 7 days. Shower as normal after 3 days, cleanse skin as recommended. Apply prescribed antibiotic ointment to stitches. Apply moisturizer to the rest of the skin but away from stitches. Padding as necessary, using a few pieces of gauze, especially over the ears. Stitches will be removed in 7 to 10 days. Numbness in various areas of the face, neck and ears etc is common and may persist for weeks, months or even up to a year. Occasionally, numbness has been reported to be permanent, but this is rare. The face and neck may feel “rigid” or “tight” during this time, especially in the neck and cheek areas. This will ease with the course of time, this is usually not obvious to others. Avoid direct sun exposure for 6 to 8 weeks as this may cause swelling and increase the redness of the scars. Vitamin E cream can be applied and massaged firmly to reduce the prominence of the scars in front of your ears after incision lines are well healed. You can usually return to work in 2 to 3 weeks. Black and blue discoloured bruising. Slight signs of blood on bandages.